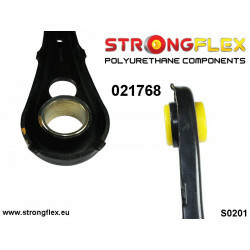 SC300 / SC400 There are 50 products. 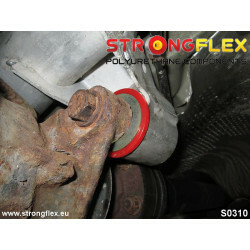 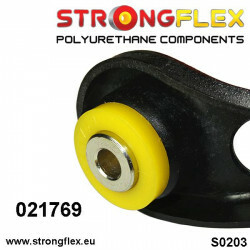 ref: 211848A Material: POLYURETHANE (PUR/PU) Hardness: 90ShA Pcs/prod: 1 Required/car: 2 To every product we add grease! 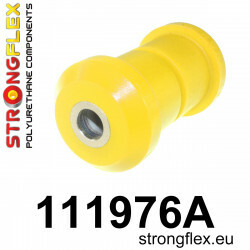 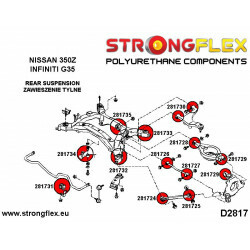 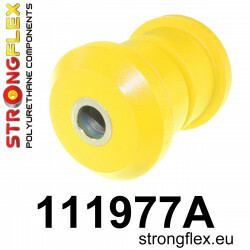 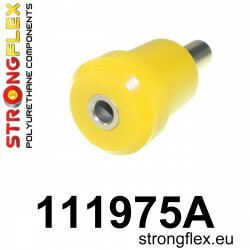 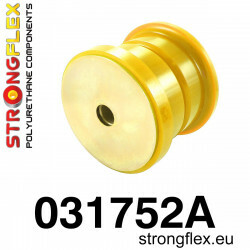 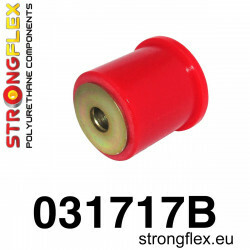 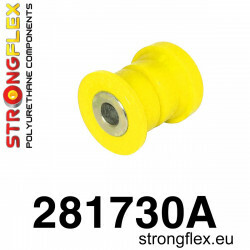 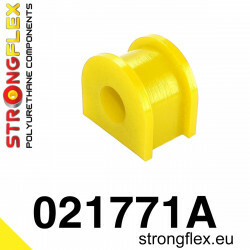 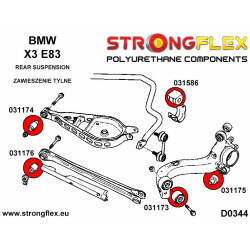 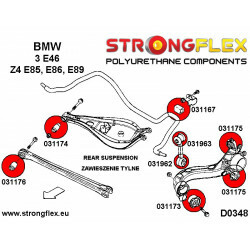 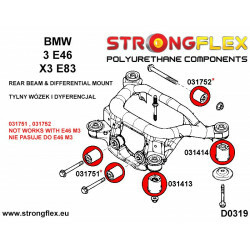 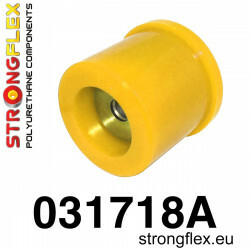 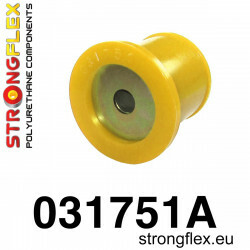 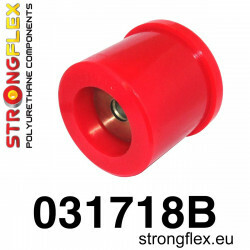 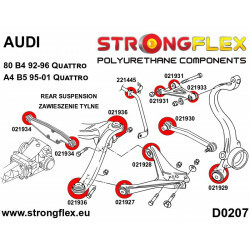 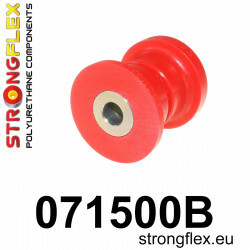 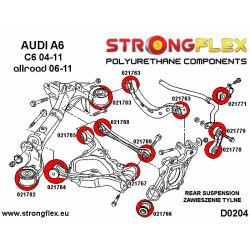 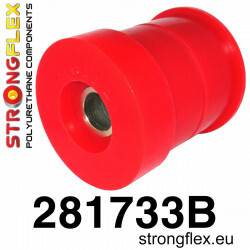 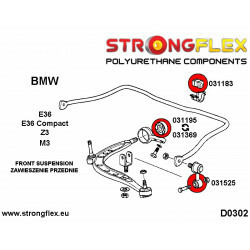 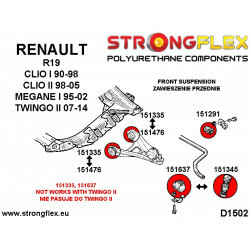 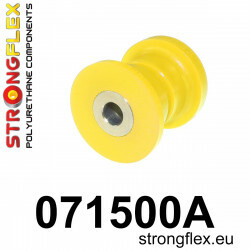 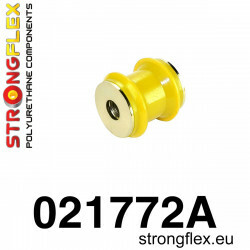 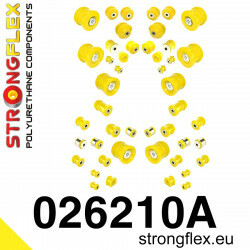 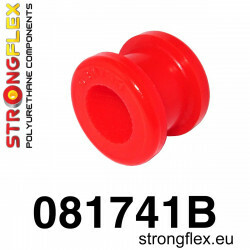 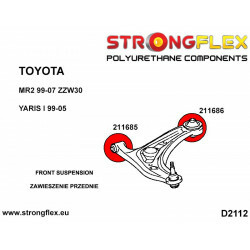 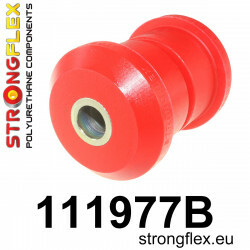 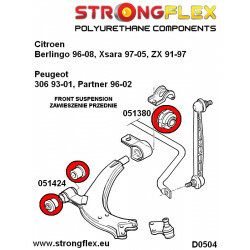 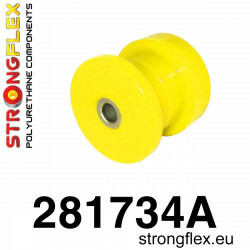 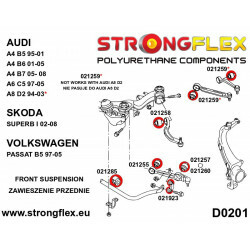 ref: 211848B Material: POLYURETHANE (PUR/PU) Hardness: 80ShA Pcs/prod: 1 Required/car: 2 To every product we add grease!